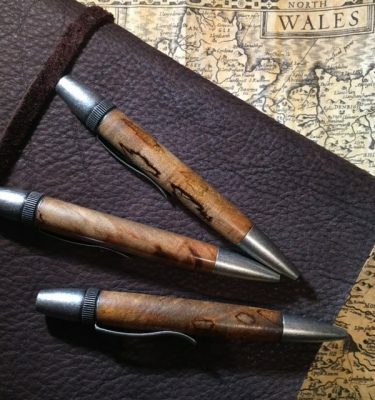 These pens came from the big maple that stood at The Meeting House in Logan County, Kentucky. The tree was there when Peter Cartwright preached, James McGreedy prayed, and heaven listened. Through the days of the pioneer circuit riders it shaded feasts and festivals and fiery preachers. It stood through the shouting revivals and outpourings as God moved and the world changed… This is the place of the beginning of one of the greatest awakenings in history. Beautifully handcrafted representation of the Welsh Revival of 1904. May this pen be a constant reminder of a love as vast as an ocean, and loving kindness as a flood. Only 70 special edition pens will be produced! 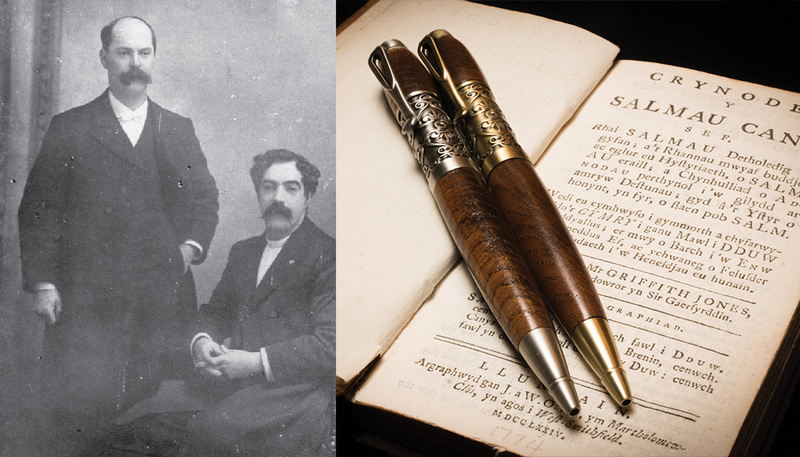 Some years ago people began giving me very nice quality pens as tokens of appreciation, honor gifts. And I must say that I was a bit surprised as to how it touched me when they did so. 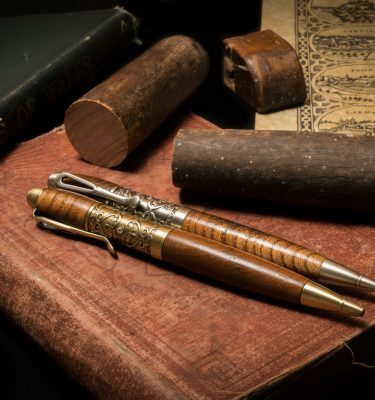 I think when you give someone a special pen as an honor gift you are saying, I bless you with this pen because I value what you have to say, your words have impacted my life. You are saying how important they are to you, which always adds beauty to a relationship/friendship. Check out this craftsmanship! Ray Hughes is restoring and repurposing history, and you can use it to write your own His-story. Love the rare woods. There's just something about a new pen, especially one with history already packed in the box and ready to roll with your words. 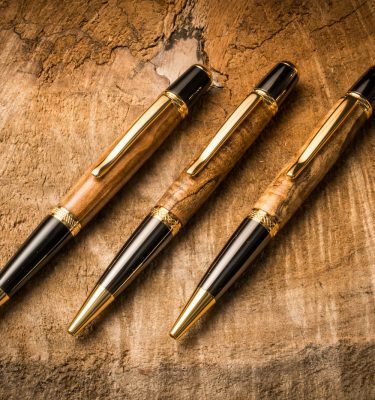 My good friend Ray Hughes hand makes these amazing pens. Some of them are made from wood that had been pulled out of the bogs of Ireland and believed to be several thousand years old. Blogging, face booking, etc is fine...but, there's something really special about writing something in your own hand. It seems to be becoming a lost art. Each pen has a great story behind it. "Holding a piece of history while writing the future." Found the perfect gift for our dad this Christmas. 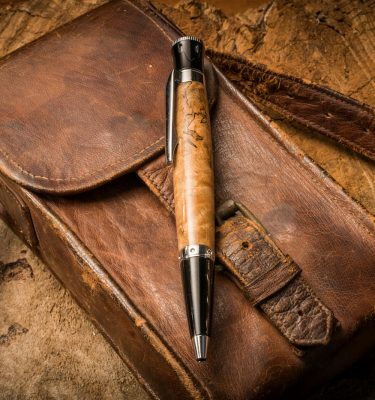 Thank you, Ray Hughes for this beautifully crafted pen and the story of revival it tells.